​Urgot headlines the list of champions receiving significant changes in League of Legends Patch 9.6, followed by Kayle, Neeko and Ornn. 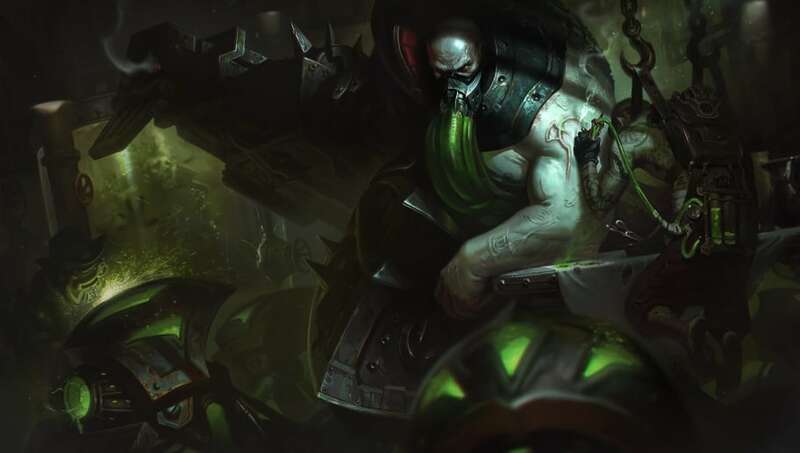 Urgot received a major nerf in the past few patches, and Riot Games is looking to undo some of the damage it inflicted. Kayle has been strong since ​her rework last patch, but some of her abilities have felt awkward. Riot is fixing some of that awkwardness and lowering her late game power. Neeko's nerf in the middle of Patch 9.5 was a little too heavy, so Riot is toning some it down. Finally, Ornn's early game has suffered since his update, so Riot is bumping it and adding some quality of life changes. Check out the full changes below in ​League of Legends​ Patch 9.6.